Nuit Noire is the solo project of musician Tenebras. He lives in France. Originally his brother was the drummer, but left after a musical dispute. He plays black metal/punk. 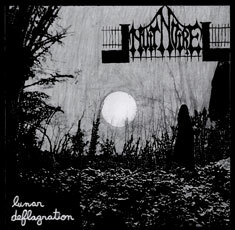 Nuit Noire has an extensive discography of demos and releases, some of which were never officially released (Such as the "Inner Light" album demos). 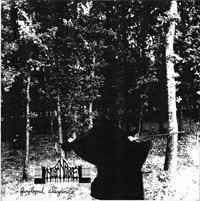 A complete discography can be found on the official Nuit Noire webpage. The album, Infantile Espieglery, was released by Todestrieb Records in December 2006.